An American doctor offering to treat terminally ill Charlie Gard has told the High Court there is a 10% chance he could improve the baby's condition. The 11-month-old has a rare genetic disorder and severe brain damage which doctors at Great Ormond Street Hospital (GOSH) had said was irreversible. In April, the High Court ruled that life support should be removed to enable Charlie to die with dignity. The doctor has agreed to assess Charlie in the UK if the court adjourns. 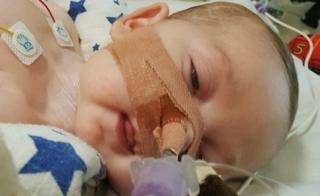 Mr Justice Francis is due to rule on whether Charlie, who is on life support at GOSH, can be given a trial treatment. The US doctor - who cannot be named for legal reasons - has been giving evidence to the High Court via video link. The judge said he wanted to hear what the doctor thought had changed since he gave his ruling in April. The doctor suggested there was now clinical data not available in April and he thought the therapy was "worth trying". Although he has not yet seen Charlie in person, he told the judge tests on the boy's brain show "disorganisation of brain activity and not major structural brain damage". Using nucleoside treatment - which is a therapy and not a cure - he estimated there would be a 10% chance of "meaningful success" for Charlie. He said early tests on mice with TK2, a slightly different condition to Charlie's, had resulted in some improvements. He acknowledged that while it would be desirable to conduct further testing on rodents, that could take a minimum of six months to two years. 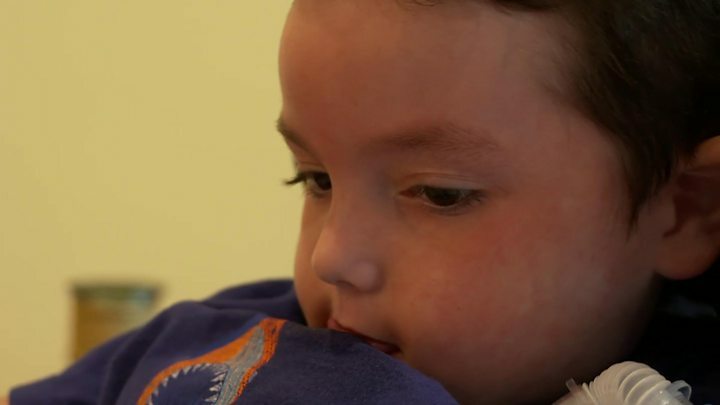 The small number of people with Charlie's rare genetic condition - mitochondrial DNA depletion syndrome - would make robust clinical trials difficult, he added. Doctors at GOSH - where Charlie is being cared for - say he should be moved on to palliative care but his parents have raised more than £1.3m to take their son to the US for the nucleoside therapy. The High Court has also been hearing arguments about the child's head size, which UK doctors said indicated of lack of brain function. Mr Francis said it was "absurd" that a dispute over his head size was "undermining" the case. Doctors said the baby's skull had not grown in three months. The lawyer for Charlie's parents, Connie Yates and Chris Gard, told the court Ms Yates had regularly measured her son's head and disagreed with the hospital's measurements. The court heard Ms Yates had measured her baby's head this morning and there was a 2cm difference with the hospital's measurements. Mr Justice Francis said he wanted the matter resolved and called for an independent person to measure Charlie's head within 24 hours. "It is absurd that the science of this case is being infected by the inability to measure a child's skull," he said. Charlie's parents, from Bedfont, west London, left the courtroom after two hours over a disagreement with the judge about what they had said at a previous hearing on whether their child was in pain. Mr Gard stood up and said: "I thought this was supposed to be independent." Mr Justice Francis then offered to adjourn but was told the pair already knew the evidence being given by their legal team. Ms Yates and Mr Gard returned for the afternoon session. The case returned to the High Court following reports of new data from foreign healthcare experts who suggested treatment could improve Charlie's condition. Doctors at GOSH have said the evidence is not new but it was right for the court to explore it. 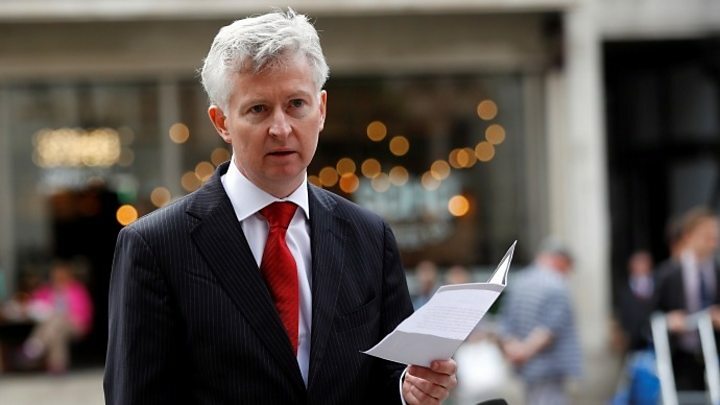 Grant Armstrong, who is leading Ms Yates and Mr Gard's legal team, told the judge they wanted to reopen the case on the basis that the treatment is likely to affect Charlie's brain cells. He said the parents disputed the view that Charlie has "irreversible, irreparable" brain damage. The couple have already lost battles in the High Court, Court of Appeal and Supreme Court to allow them to take their son elsewhere for treatment. They also failed to persuade European Court of Human Rights judges to intervene in the case.